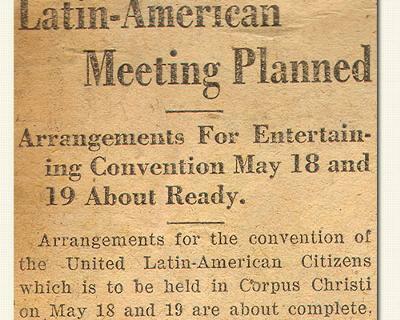 Ben Garza, leader of Council #4 of the Order of the Sons of America in Corpus Christi, united all Mexican American organizations under one title, one set of objectives, and one constitution. 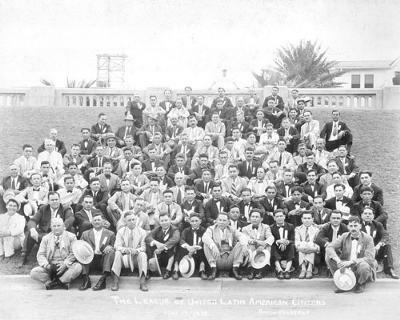 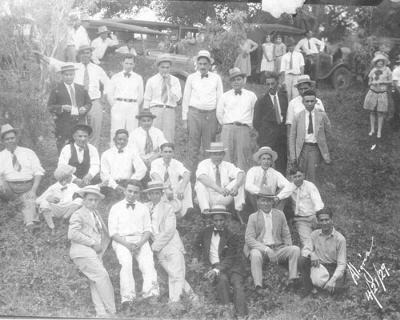 The first of a series of attempts occurred on August 14th, 1927, when delegates from The Order of the Sons of America, The Knights of America, and other allied organizations traveled to Harlingen, to officially form The League of Latin American Citizens. 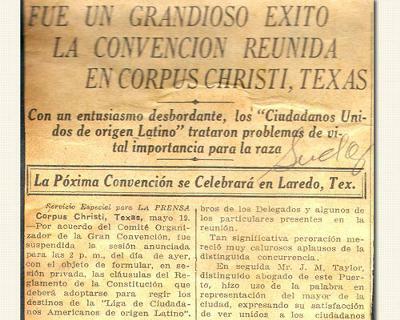 The President General of The Order of the Sons of America invited the League of Latin American Citizens–then under the leadership of Attorney Alonso S. Perales of Harlingen–to unite with them in order to unify Mexican American organizations. 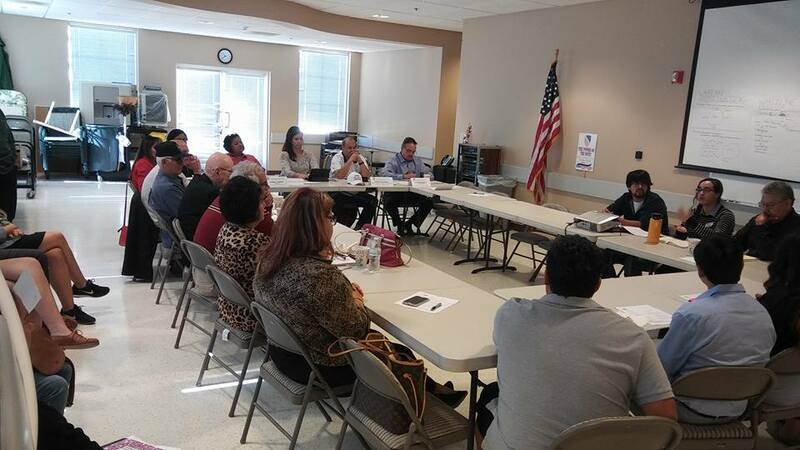 The League of Latin American Citizens approved the idea and a resolution to bring about the merger was adopted. 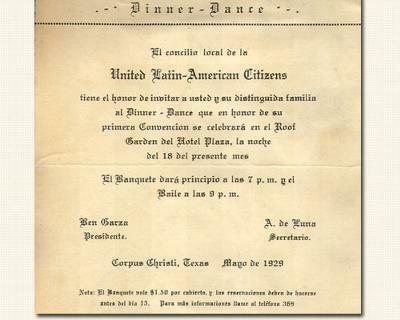 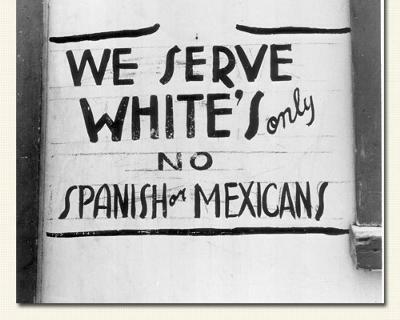 What follows are some of the milestones accomplished by LULAC in its history. 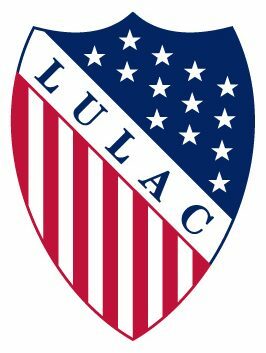 These milestones offered many difficult struggles, at times – life threatening, that LULAC and its members endured to get equality in justice, employment, housing, health care, and education for all Hispanics.